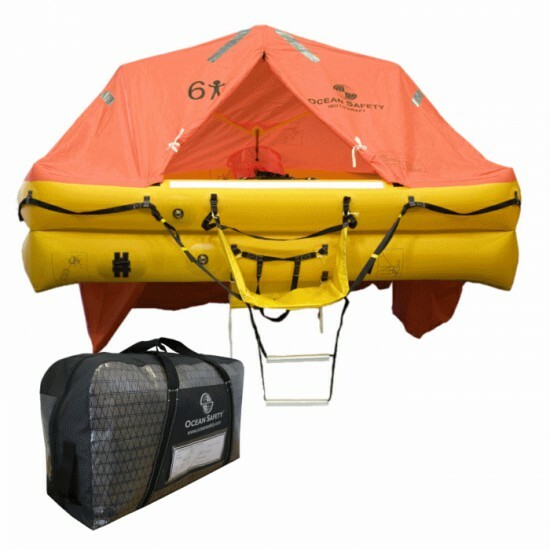 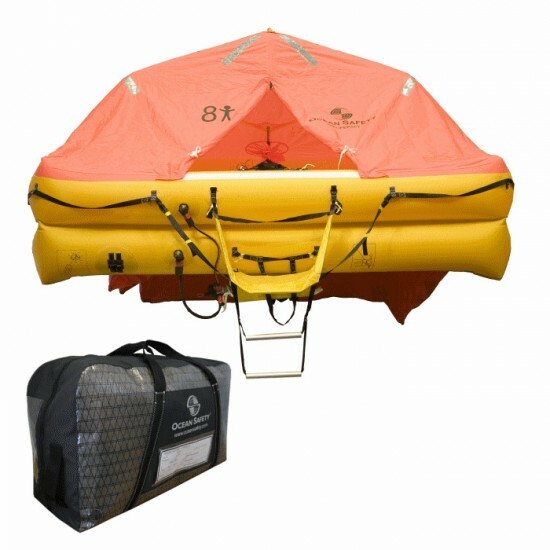 Ideal for coastal boaters, the Coastal Compact bridges the gap between the lifejacket and a full-feature liferaft – offering those traveling alone the smallest, lightest and most inexpensive raft available today. 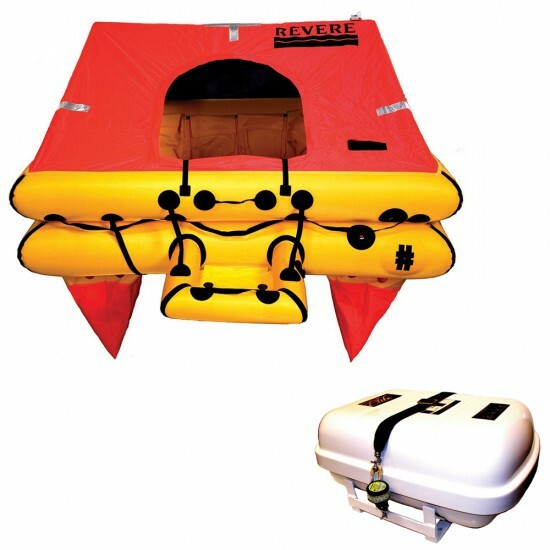 With double 200 lb. 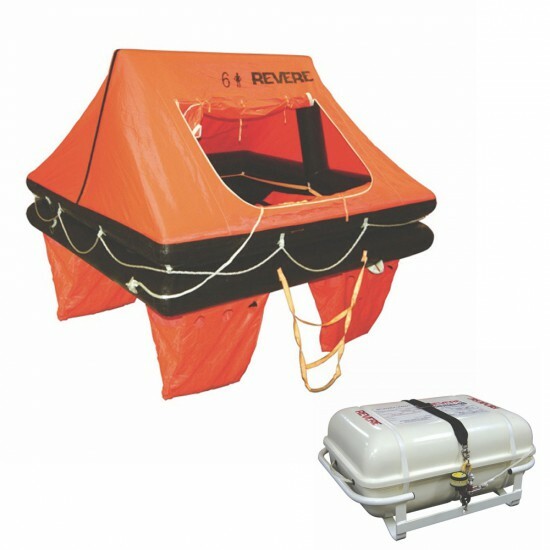 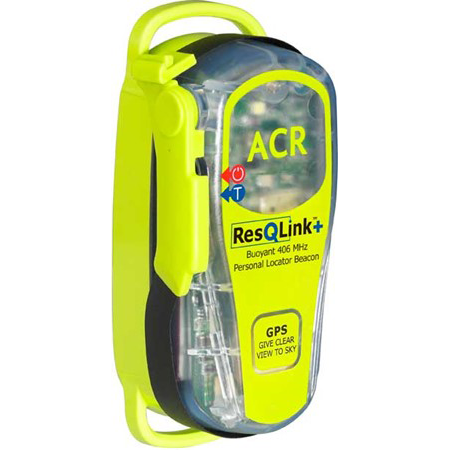 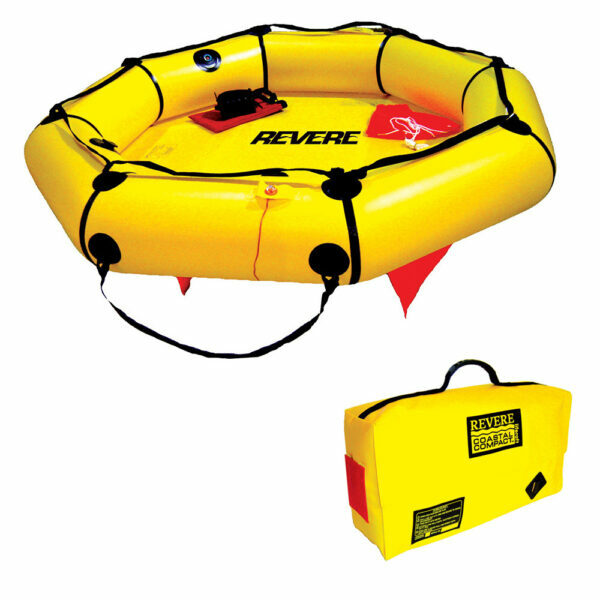 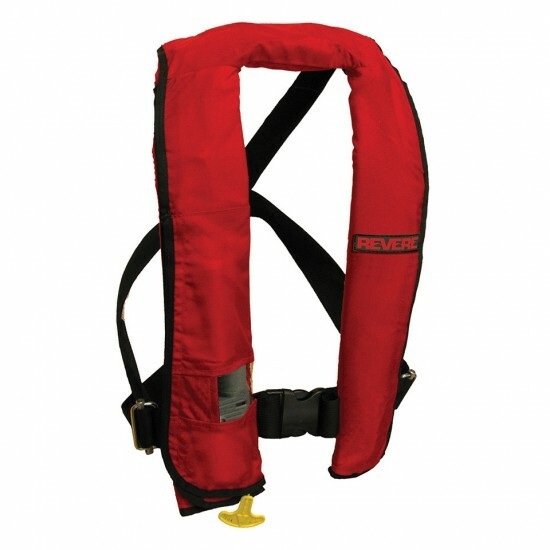 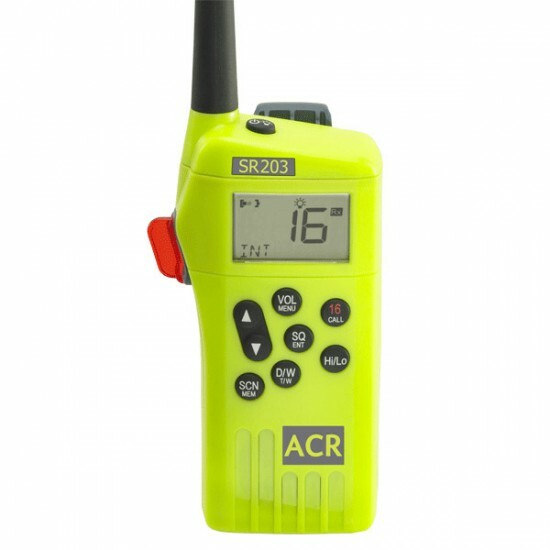 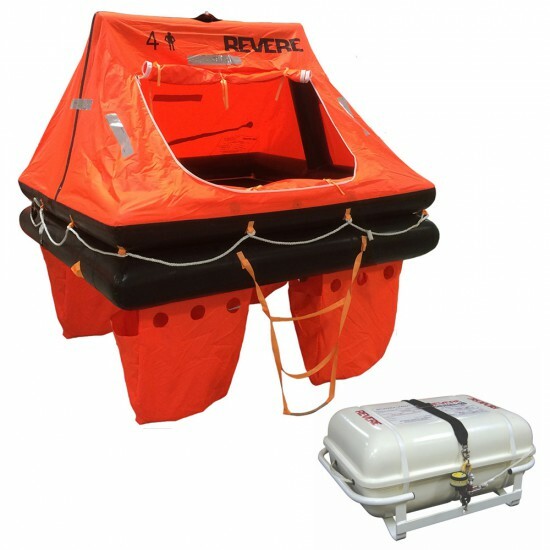 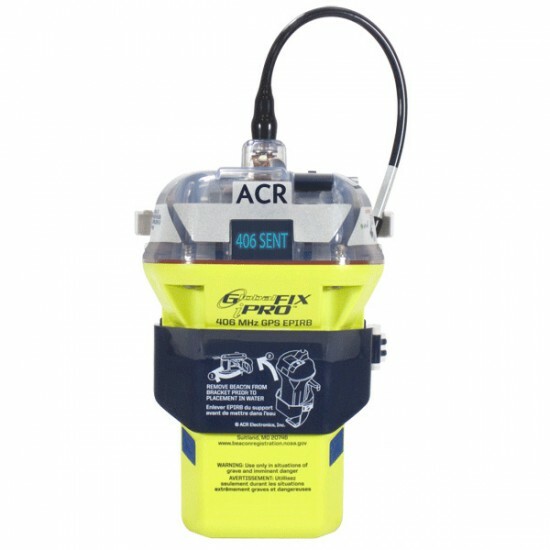 SuperRev™ weighted ballast pockets and sea anchor, the Coastal Compact enhances stability in rough sea conditions. 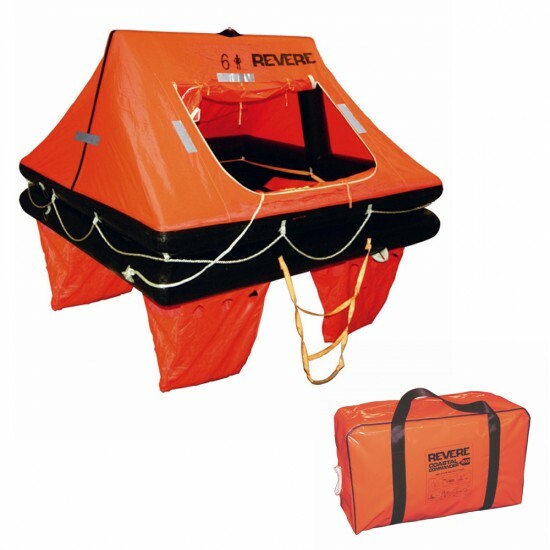 Its light weight allows for easy deployment, and the compact size makes stowage easy in the smallest of spaces.